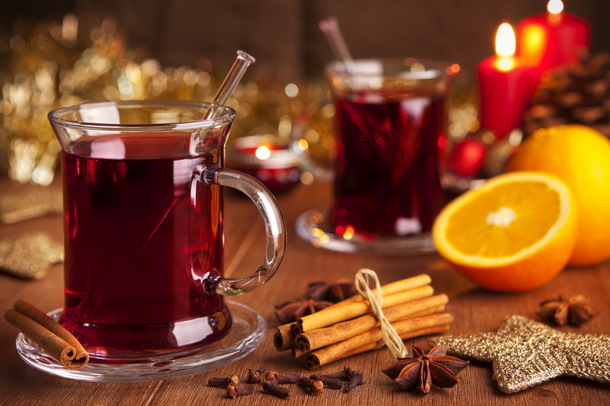 While Mulled Wine is known by many names and enjoyed the world over–the Swedes call it Glogg; the Chileans Candola and the Dutch Bisschopswijn–this heart and tummy-warming beverage is best known for its British heritage. Mrs. Beachley’s Mulled Wine pays homage to the 1861 classic “Beeton’s Book of Household Management“, the go-to manual for how to run a home in Victorian England. In that book and in the 150 years since its publication, a wealth of usage occasions and mulled wine pairing ideas, have emerged. 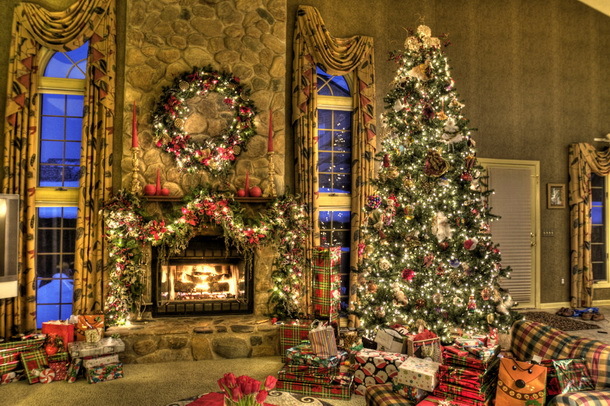 Whether you enjoy Mrs. Beachley’s out of a thermos at the outdoor rink or in front of a roaring fire, we are pleased to share some ideas here to help make your holiday season a festive and delicious epicurian success. What Is Mrs. Beachley’s Mulled Wine? 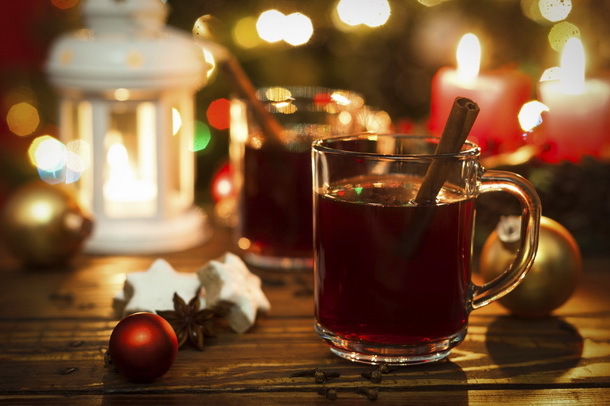 We know what wine is and we know we love it, but what does “mulled” mean? In what may be the world’s most delicious double-entendre, the world “Mull” means both to ponder and to mix. We can’t think of a better way to describe this classic combination of cooking elements–Cinnamon, Nutmeg, cloves and orange peels–with California red wine. The resulting taste combination is complex (Hmm, what yumminess do I taste here?) and immediately satisfying. How Do I Prepare Mrs. Beachley’s? Simple. Take one bottle of Mrs. Beachley’s Mulled Wine, empty it into your stove top pot and warm on medium heat, stirring gently. You want to bring it to the same temperature as your regular cup of coffee or tea. Can I Pair Food with Mrs. Beachley’s? Here’s where things get fun. Let’s put on our international hats and get creative with this! 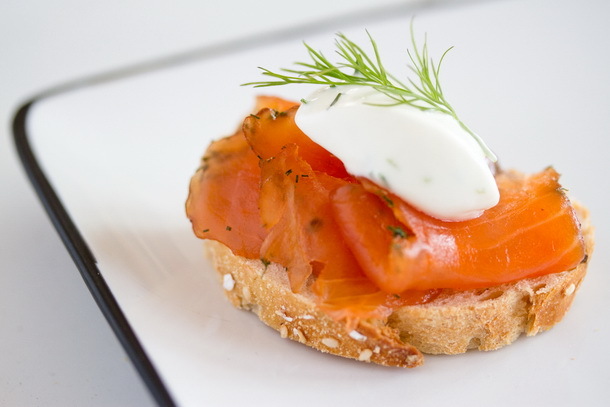 Scandinavian Style: Try salmon gravlax or smoked trout pate on small rounded toasts. 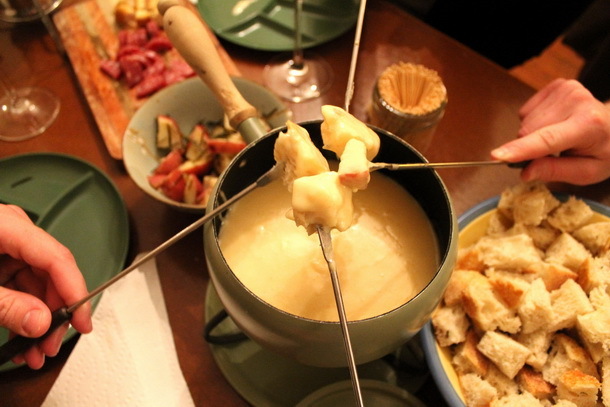 French: Cheese fondue is a knock-out pairing for Mrs. Beachley’s. Stick to fromage with a bit of kick like a Gruyere or Sharp aged cheddar. Belgium: Chocolate is a global capper to the meal to ensure happiness and the pairing with mulled wine takes it to a new level. 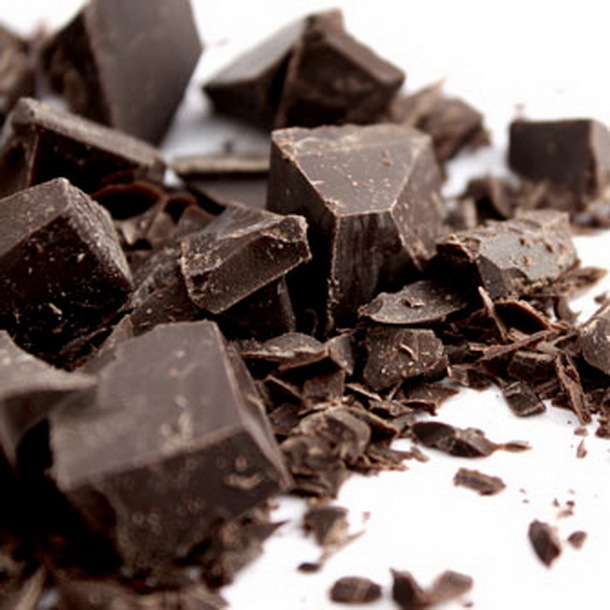 Try lining up chocolate with varied levels of cocoa from 50% to 90% and see which works best! Canadian: We love our cookies and cakes in the True North. 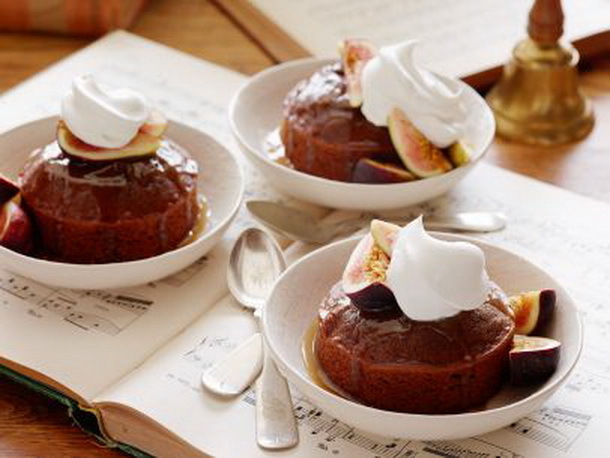 Paired with classic Figgy pudding, Mrs. Beachley sings! Eclectic Ideas: Try dates stuffed with a bit of bleu cheese or dried apricots half-dipped in chocolate. How about with some toasted walnuts and hazelnuts? 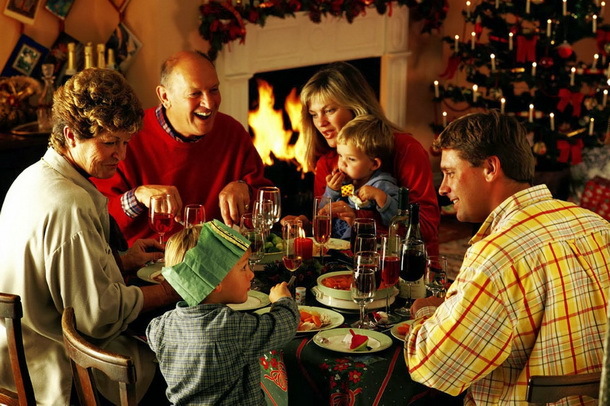 No matter whether you drink Mrs. Beachley’s Mulled Wine on its own or with food pairings, just make sure close friends, family, and holiday merriment are nearby. Those are the ultimate pairings!